Aleasha Morris is an Educational Leader and certified Executive Coach. Her professional career has spanned 20 years and 5 countries. An educator and influencer at heart, Aleasha has held numerous teaching, leadership and counseling roles. Her experience in both the public and private international education sectors, gives her a unique insight into the structure and culture of schools. But she’s not stopping there. For the last five years, Aleasha has extended her experience beyond schools and into transforming Professional Development conversations in every sector. From healthcare, to engineering, to global business, Aleasha is using her unique vantage point and expertise as an educator, to make Professional Development personal….for everyone. Aleasha wants to move away from the traditional ‘one and done’ method of Professional Development. Her inspiration for Flo Consulting + Coaching comes from seeing the value of conversations that both support and challenge leaders to develop. 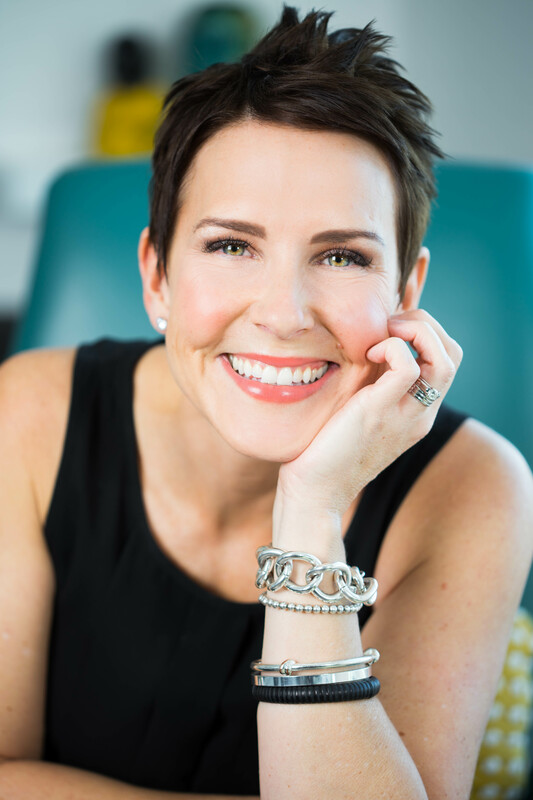 Using Strengths as part of her platform, Aleasha customizes Executive Coaching sessions and Professional Development opportunities to address the ongoing needs of Leaders in any context. She listens. She creates. She delivers. Aleasha expertly combines her experience in the areas of Strengths Training and Development, Leadership, Counseling and Organizational Strategy to create powerful learning opportunities for all those who want to maximize their performance. Aleasha excels at Moving People and Shaping Teams. She is the consummate student. She holds an undergraduate degree in English and French from the University of Saskatchewan, an Education Degree from McGill University and a Masters Degree in Educational Leadership from Michigan State. In addition, she has completed post-graduate work in Counseling from Lehigh University and is a certified Solution Focused Therapist. She has travelled the world, and can quickly translate needs into action for any of her clients. * Of note for the Education Sector, Aleasha has worked with Professional Learning Teams at the Jeanne Sauvé Foundation, American School of London, Singapore American School, Frankfurt International School, International Community School of Addis Ababa, International School of Niamey, Inter-Community School of Zurich, the International School of Panama, Lincoln Community School in Ghana, and Buckingham, Browne & Nichols. In addition, she has also been a featured speaker at the Academy for International School Heads (2015) and EARCOS Leadership Conference (2018). Her Private Sector portfolio is equally diverse, and has included Executive Teams from Cogentix Medical, Global Traffic Technologies, Nilfisk, Lowes Home Improvement and SREDA.